As author Frederick Buechner alluded to in yesterday’s reading, joy is a journey that one does not arrive at quickly. It is the ‘final’ word that is only reached through enduring the first word (and, undoubtedly, many other words). We, in the church, are quite skilled at masking our real emotions – the pain and hurt and confusion and anger that so often surround us – choosing to answer the frequently-asked question, “how are you,” with the stock response of “fine.” We know that joy is inherently Christian – a good emotion that we all ought to strive for in our lives – and yet, we haven’t been taught that true joy only comes as we learn to properly travel through our own grief and loss and brokenness. So we put on our happy faces and pretend that all is swell, when in reality we might be crushed inside and longing for a true joy that far transcends momentary happiness. 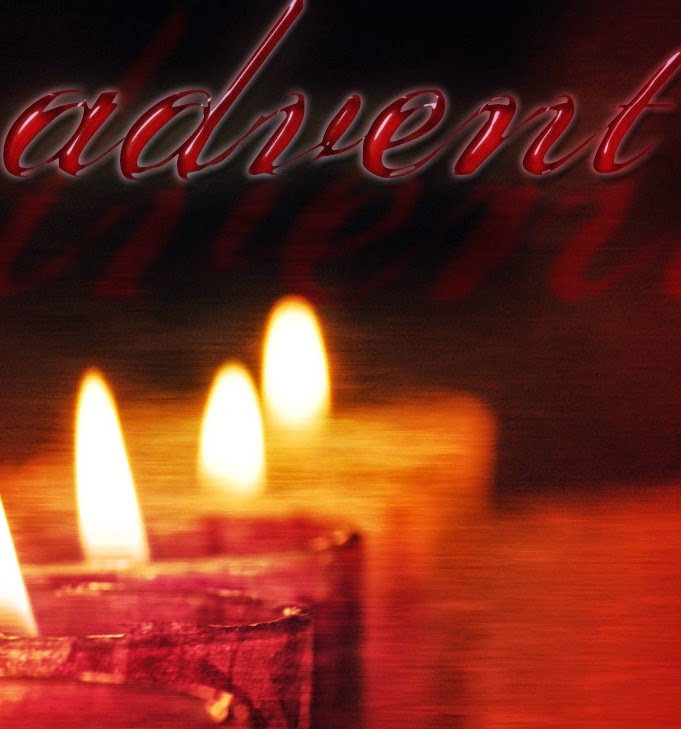 Which brings us again to the significance of the Advent season – because this is really what Advent is all about. We begin this season with an effort to hold hope, even when all seems so hopeless. The world is dark, and yet we’ve been given the promise of the Light of the World. And then, if we will be brave enough to truly wrestle with hope in the midst of our hopelessness, we might just come to some sort of peace – that no matter what, in all circumstances, in good times and bad, God will be with us. In the midst of an angry, violent world of war, we’ve been given the promise of the Prince of Peace. And then, as we experience a sense of peace in the arms of our ever-present, ever-loving God, we have finally made space for true joy to enter our lives – the Joy of the world – a joy that neither neglects our pain and struggle, nor allows that hurt and brokenness to define and control us. And so, as we continue this season of Advent, may we be people who will embrace our brokenness without losing hope, encounter peace without succumbing to passivity, and then experience a joy that far exceeds the trite, meaningless quest for happiness that is so pervasive in our culture.